As we prepared to add network events to our code, we discovered that our network test infrastructure was pretty ugly. 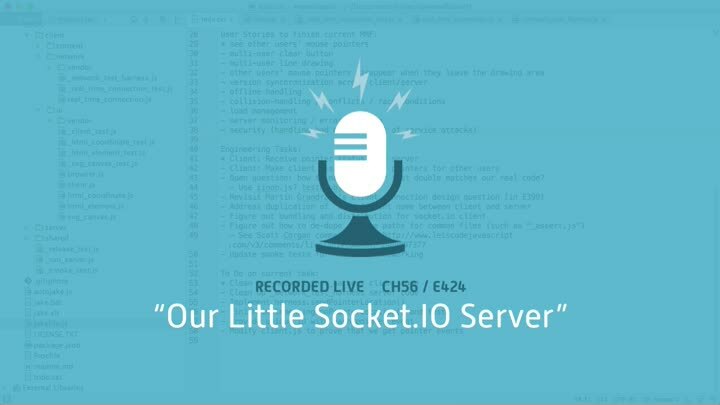 Specifically, our little Socket.IO test server needs a lot of work. We start looking for improvements and refactor its shutdown code.